By RedFoxYarns, on February 2nd, 2018 In: Start-Up. 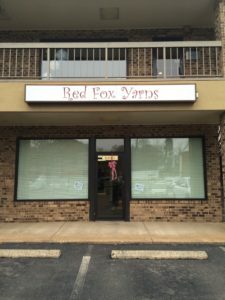 Thanks so much to all of you for making Red Fox Yarns’s first year amazing! Here’s looking forward to many more!! Website and contents copyright Red Fox Yarns, LLC 2017, unless otherwise stated. Please respect copyright!